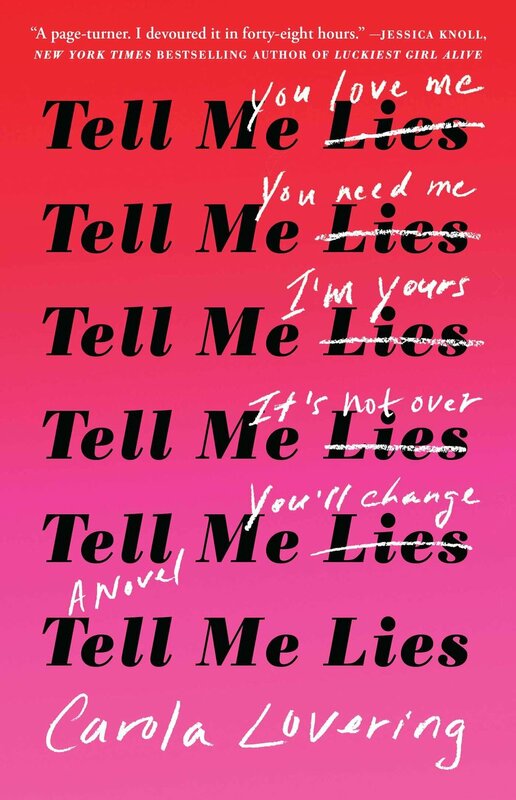 TELL ME LIES is New to Paperback! Reviewer Disclaimer: I received a copy of this book from the publisher in order to promote it. Not into a traditional love story this Valentine's Day? 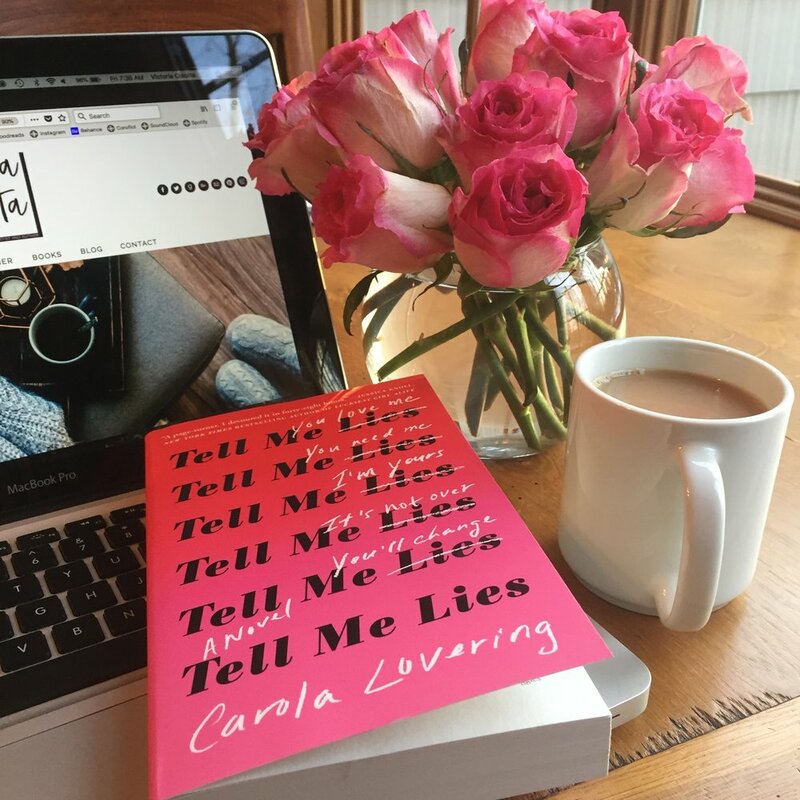 Try picking up TELL ME LIES by Carola Lovering which is new in paperback on February 5th. With the psychological insight and biting wit of Luckiest Girl Alive, and the yearning ambitions and desires of Sweetbitter, this keenly intelligent and staggeringly resonant novel chronicles the exhilaration and dilemmas of young adulthood, and the difficulty of letting go, even when you know you should. About the Author: Carola Lovering attended Colorado College, and her work has appeared in W Magazine, National Geographic, Outside, and Yoga Journal, among other publications. Tell Me Lies is her first novel. She currently lives in Brooklyn.